A big “Dankeschoen” to the R&D engineers of BMW M for the sixth generation of the BMW M5 and another, “thank you very much,” for the ability to switch off the four-wheel drive of the 600 hp M5 or 625 hp M5 Competition – and without AWD the latest M5 chisel a permanent grin on your face even in winter. 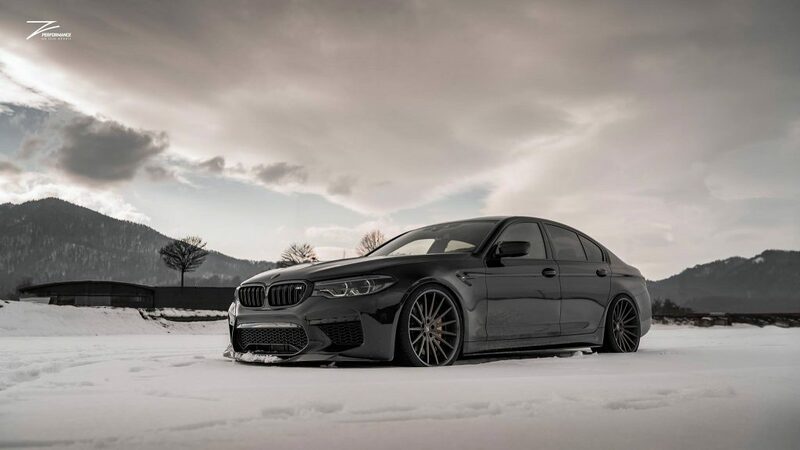 How much fun the M5 brings in winter was recently shown by Z Performance Wheels’ Zed Sly when he just left an M5 with his KW coilover Variant 4. During his trip to the snow, he mounted the two-piece ZP. Forged 17 Deep Concave rims in 10 x 20 inches and an offset of 18 and 11 x 21 inches and an offset of 17. Eine super Kombo! 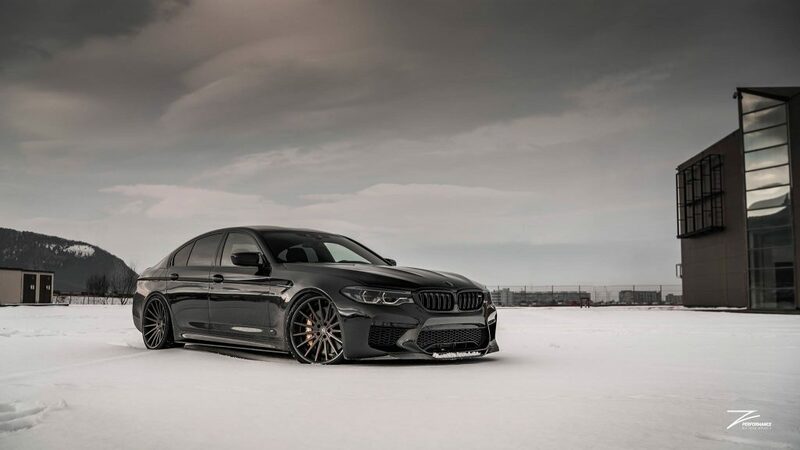 BMW ///M5 F90 mit 10 und 11 x 21 Zoll großen Z-Performance Wheels Design ZP.FORGED 17 und KW Gewindefahrwerk V4. 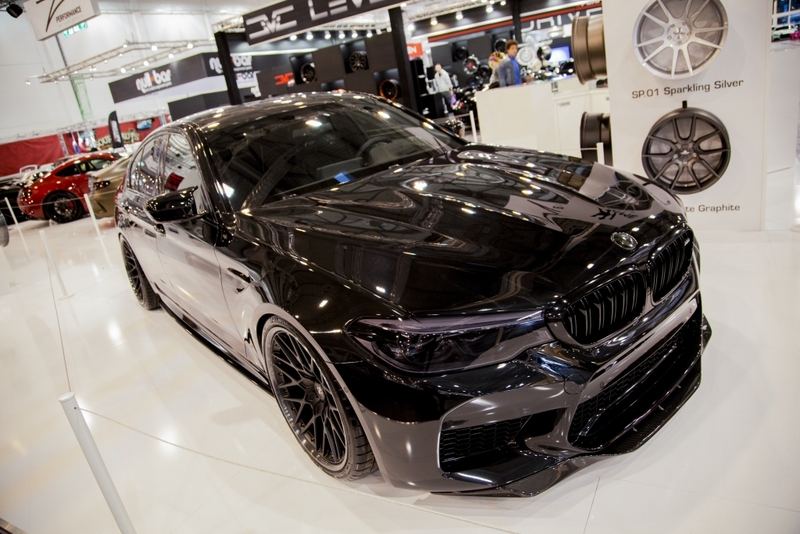 But it was pretty cold, and we are glad that we had already had the BMW M5 in front of our camera lens at the Essen Motor Show in December 2018. Last year, the multi-piece ZP.Forged 18 Deep Concave in 20 inches were mounted on the BMW M5 and they looked great with their timeless “Y double spoke” design. Further eye candy were the IND Distribution Hardware on the M5. Since the Essen Motor Show 2018 was rather crowded at the first weekend, we were glad that we were able to “sneak” over to the stands of our partners and customers after the first day of the show. 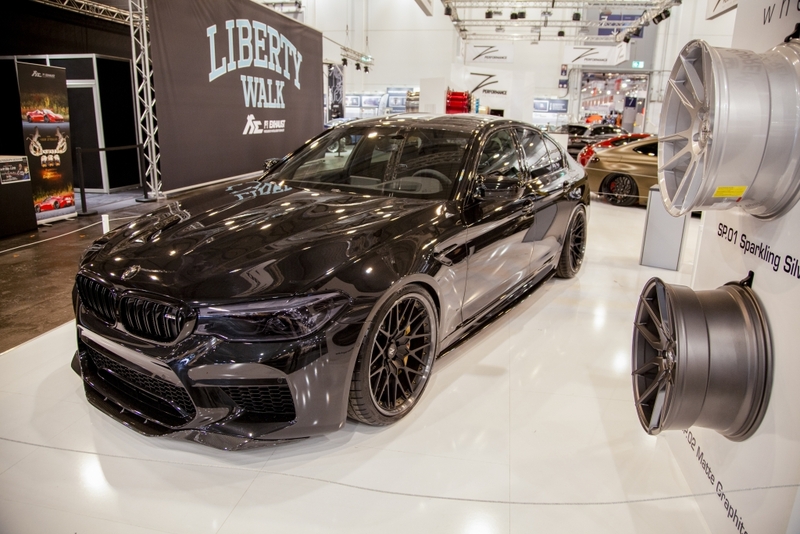 To ensure that every visitor to the Z-Performance booth knew exactly what kind of suspension the BMW M5 has so it can be lowered in style, without losing its performance character, Z Performance also showcased KW V4 strut in front of the “Bavarian Power Sedan”. 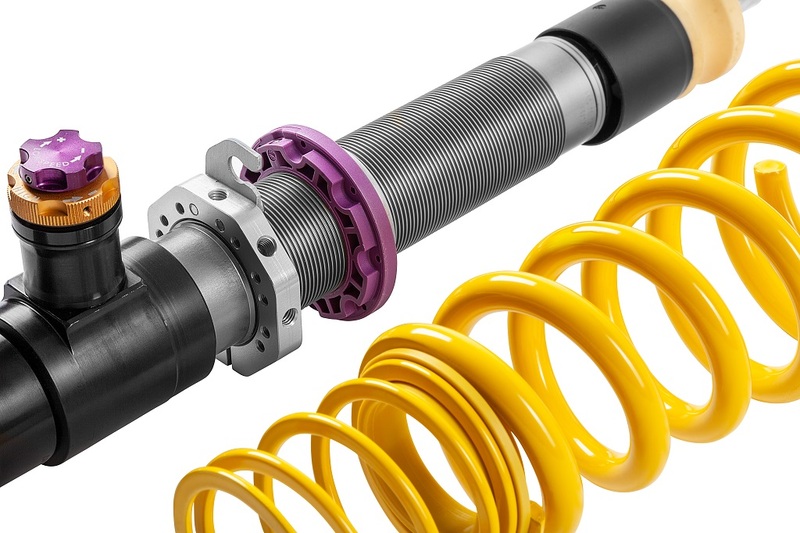 Our KW Variant 4 is offered exclusively for sports cars, sports sedans, and supercars with 3-way adjustable KW street performance shock absorbers. 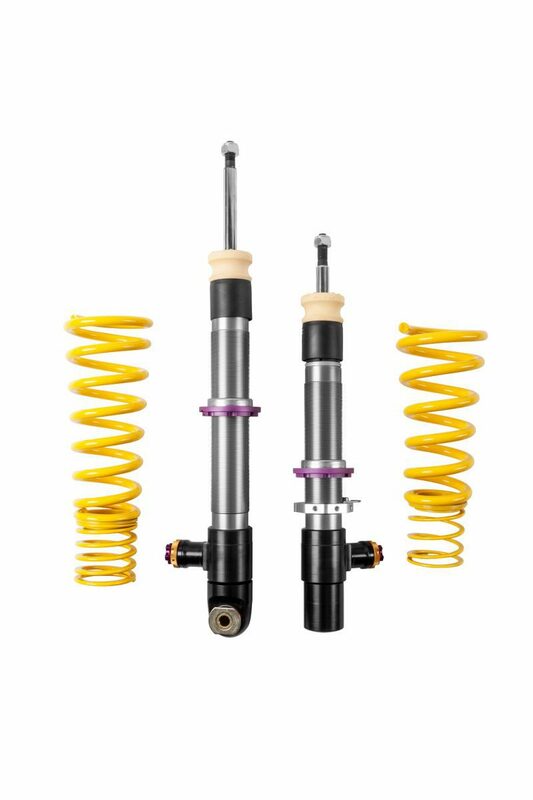 Similar to a KW Clubsport 3-way Coilover, you can also dial up the V4 shocks independently in the low-speed, high-speed compression and rebound stages utilizing our patented TVCLH-A (Twin Valve Compression Low High speed Adjustable ) and TVR-A (Twin Valve Rebound-Adjustable) technology. 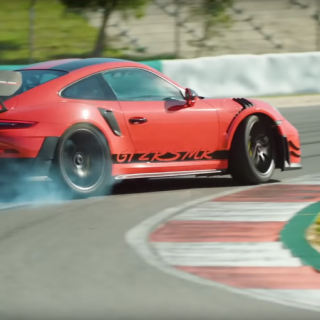 But a KW Clubsport 3-way and the KW Coilover Variant 4, despite at the first glance and similar valve setting, are truly worlds apart. We don’t have to go into the complete detail now, but we’ll try to explain it quickly and easily. 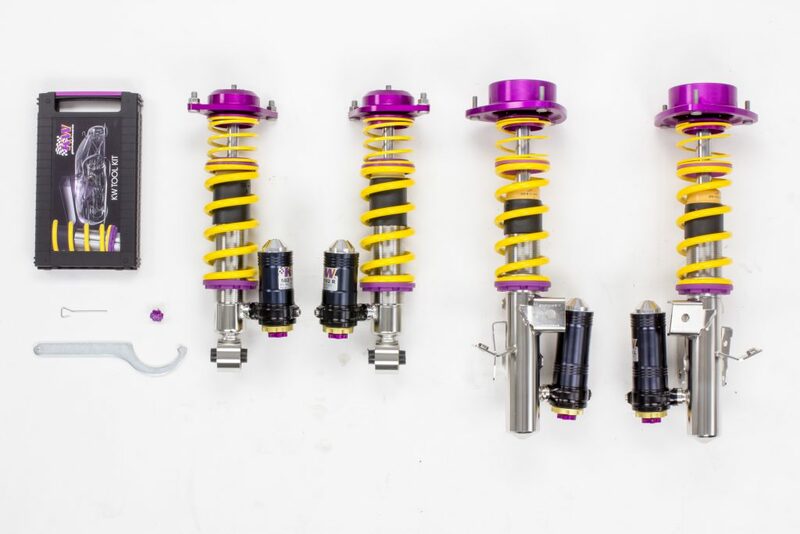 A KW Clubsport Coilover suspension always has a set of linear racing springs and aluminum unibal top mounts, and also the overall internal parts and valves are different. Keep in mind, we offer 13 different valve technologies, which in turn consist of individual valve components, such as various valve springs with different valve spring rates, tiny valve pins, shim systems, and valve bodies. 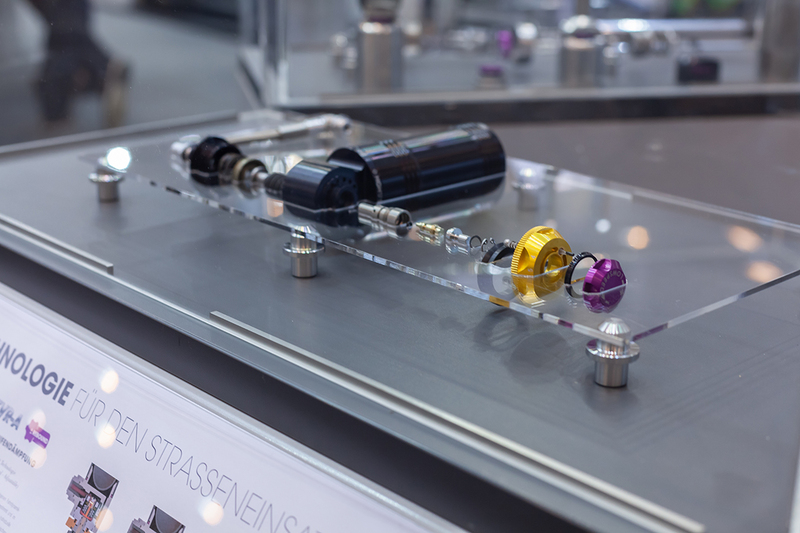 In addition to the manually or electronically adjustable valves, we also produce damper valves you can’t adjust but also are already pre-dialed in the setting, like the KW Variant 1 from our German KW HQ and Factory. Our development and suspensions philosophy for the KW Variant 4 for the BMW M5 and other cars is, that our customers always have the maximum driving pleasure on the road with the performance his car needs for sporty driving on public roads. On request, the V4 is very easily to dialed in to a more comfortable damper setting. For us, the KW Variant 4 is also part of our street-performance product line, which means its valving is developed for road tires. 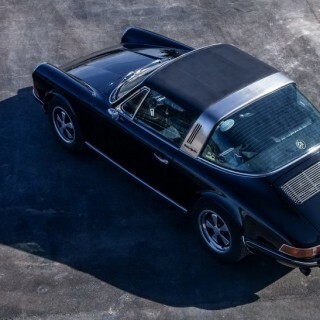 In the V4 we also use a less aggressive spring rate in comparison to our KW Clubsport suspension and usually on a V4 we are using progressive springs. With its 16 clicks for the rebound damping forces, six clicks in the low-speed compression stage (seven different setting curves) and 15 clicks in the high-speed compression stage (16 different setting curves), the valve technology of a Variant 4 further enhances the BMW M5’s handling characteristics with its all-wheel drive and the shocks are easy dialed in to every driver’s personal preferences. For all of you who would like to know a little more about the chassis in general, you can read our “Suspension Sesame Street Blog Post“. 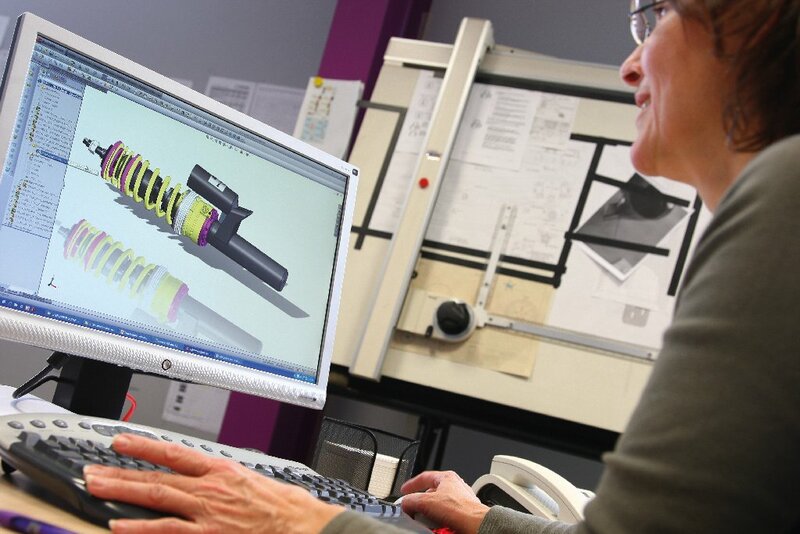 As part of the approved technical components report, it is still possible, despite the BMW M5 (F90), already being lowered from the factory compared to the standard 5 Series, to further lower the car with our KW Coilover Variant 4 on both axles by 10 to 30 mm! 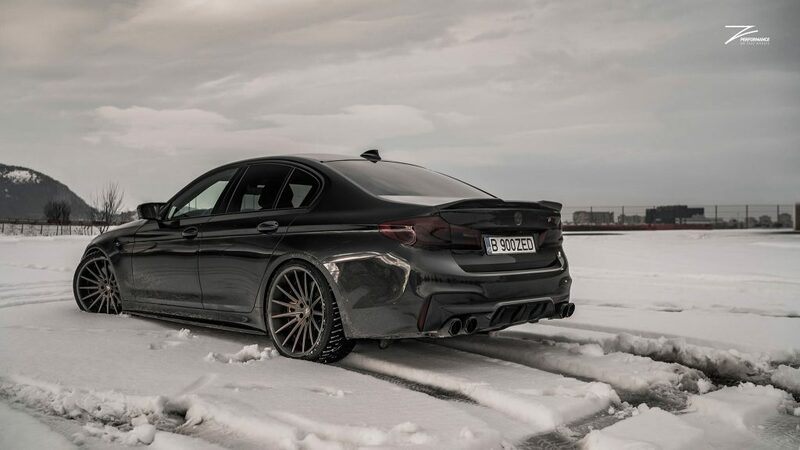 By comparison, the 30 mm lowering on the BMW M5 (F90) corresponds to a stepless lowering of 55 mm at a standard BMW 5 Series (G40) with xDrive drive (four-wheel drive). 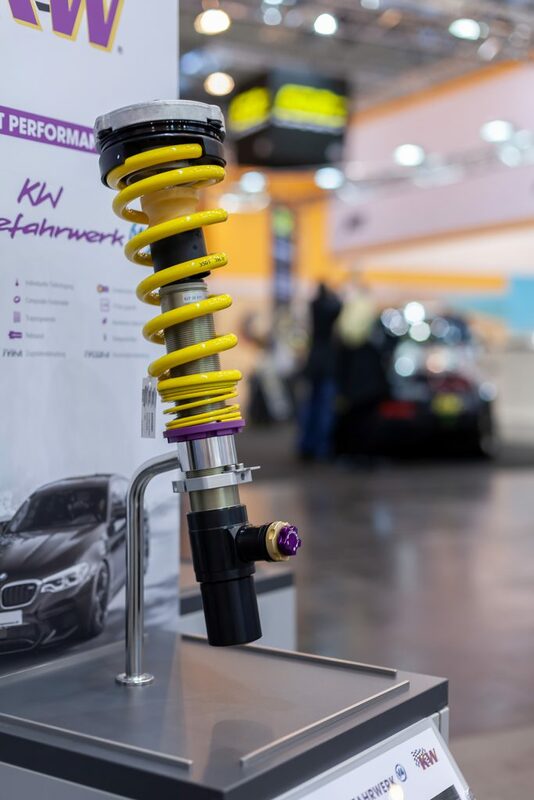 Similar damper technology as in our KW Coilover Variant 4 is used for our 3-way adjustable OEM suspension we developed and was used by BMW in the M4 GTS. 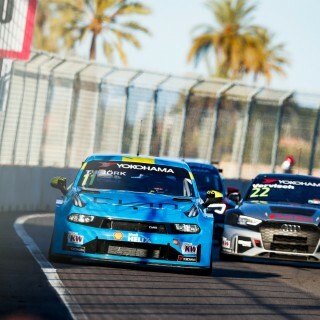 That is one of the reasons the all new BMW M5 drives so brilliantly with our KW Variant 4.